There's always something interesting to find on the weekly Nintendo Switch eSHop updates. 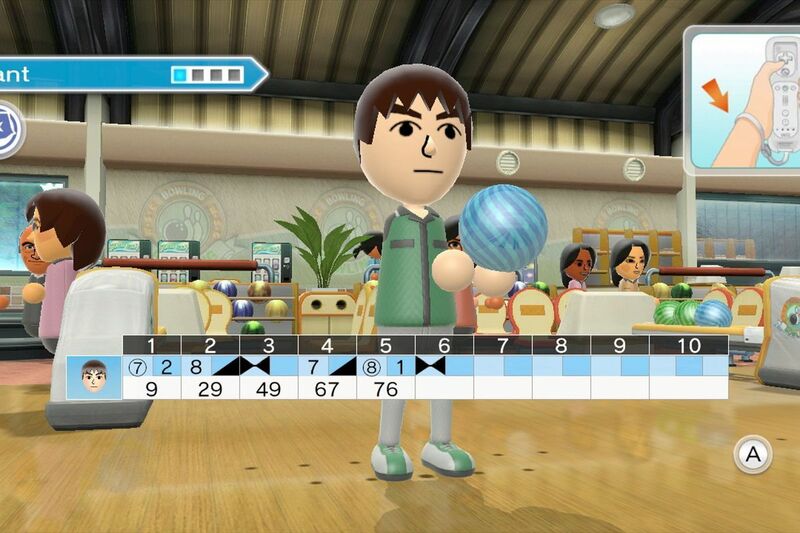 This week we have The Legend of Zelda and Mega Man out this week. 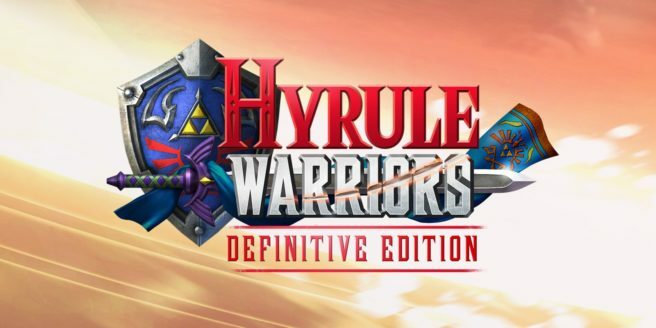 Hyrule Warriors: Definitive Edition refines the WiiU and 3DS versions and creates a beautiful game for the Nintendo Switch. 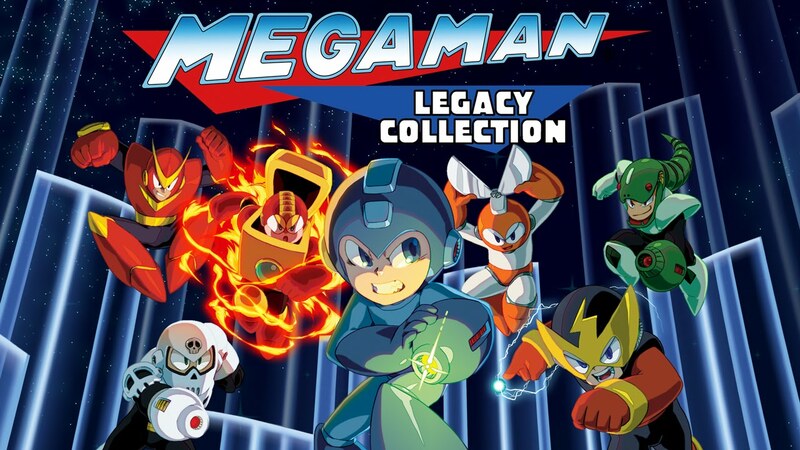 Mega Man arrives on May 22 with Mega Man Legacy Collection and Mega Man Legacy Collection 2. The collections are comprised of all of the Mega Man games from the original to Mega Man 10.